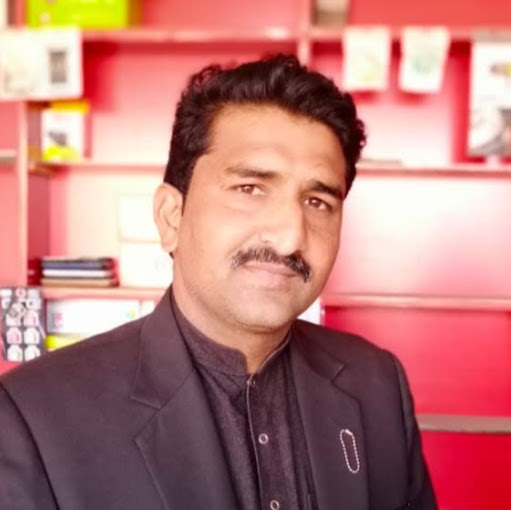 How to Factory Reset through code on LG D850(LGD850) aka LG G3 LTE-A ? Enter one of the proposed codes: 3845#*850# or 277634#*# or *#546368#*850#. 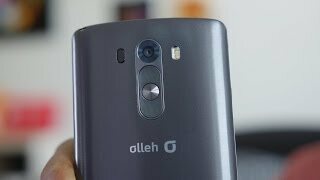 How to Factory Reset through menu on LG D850(LGD850) aka LG G3 LTE-A ? 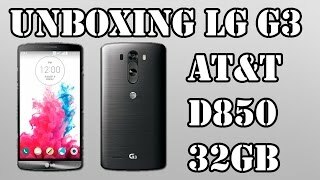 How to Hard Reset on LG D850(LGD850) aka LG G3 LTE-A ? 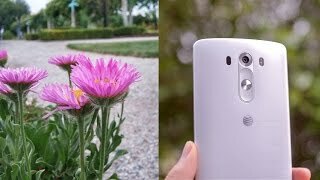 LG G3 - Camera Review!